What are the new Instagram Live features? This new feature seems like a typical Instagram sticker, but what makes it special is you can use this sticker to show up on your live video in real time. 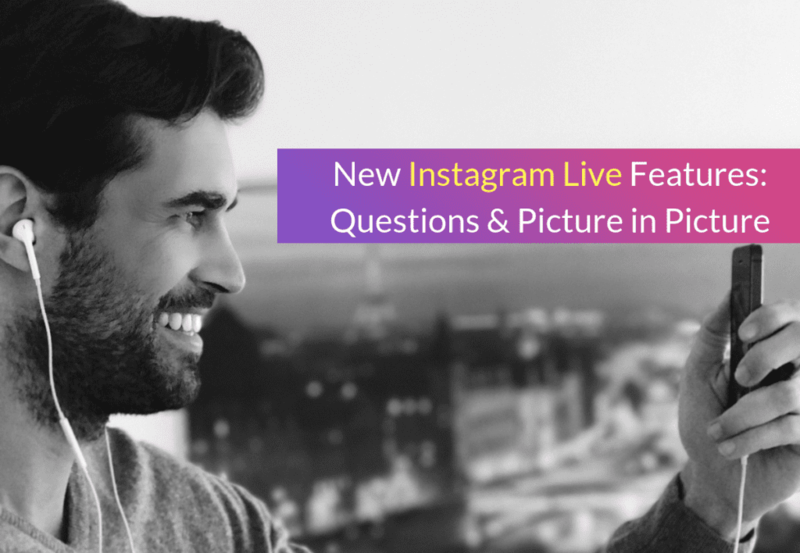 It works by asking a question in your Instagram Stories prior to going live. After that, the app will then create stickers with the answers you get from your audience who participated or answered your question. 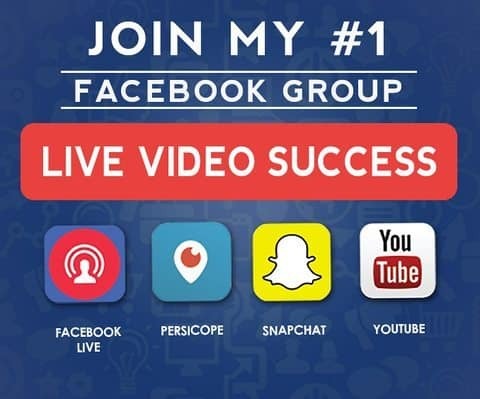 It’s an incredible feature that will improve your live streaming game as you are able to highlight answers from your audience. It doesn’t only have to be answers to your questions, you can even ask them to ask you questions, too, and explain your answers during your live video. Furthermore, you can put that sticker on your screen as you’re answering it, so anyone who watches late can get the context faster than having to start over again with the topic. Aside from being able to share and highlight those questions you received, you’re also able to share photos and videos in a simple and straightforward manner. What I meant about that is you can display any image you have on your phone or video during live streaming. The app allows you to replace your current video, which is what your camera sees at the moment, to any image you want. You can choose between a big or small screen, too (watch the video below to get what I mean). It’s ideal when you want to showcase a particular clip with regards to any topic or, perhaps, recall a previous live stream that you want to review to your viewers and clarify something. So instead of asking your viewers to visit a web page or particular link, you can just show it to them directly while streaming! It’s a total videoception, and it’s a very innovative update that’s only available on this platform. So whenever you want to review another video or display a photo you like while you’re live streaming, it’s now possible by just using a mobile device through Instagram’s Picture in Picture. With confidence, Yes! It’s very likely that it’s completely launched and made available for everyone. If you haven’t seen the feature on your end yet, just close the app and give it a quick update. It’s a must for everyone to try as it brings in more interactions than ever before. If you enjoyed reading this article and loved the video, please don’t forget to share, leave a comment, and recommend it to friends. Thank you!